I’m lucky that I rarely have rushed mornings. Being a blogger does have its perks! 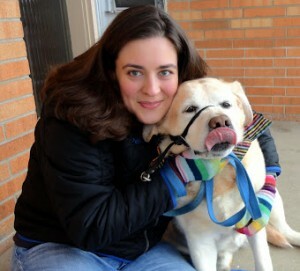 I don’t exactly punch a regular time clock and my mornings are typically pretty easy. Miss Rosie works as my alarm clock and she gets me up before 8 am most mornings. After that its a workout and breakfast or breakfast with email and social media. There are times that I am in a rush to get out the door and in need of a quick and easy breakfast. Or more like I need to get Susie a quick breakfast because she isn’t a morning person while I am. Tonight I headed out to Dominick’s to hit up their buy 4 save $4 sale to pick up some quick and easy breakfast items. I also had coupons to make the sale even better. For early mornings, coffee is a necessity at our house. It always perks us up and gets us moving faster. 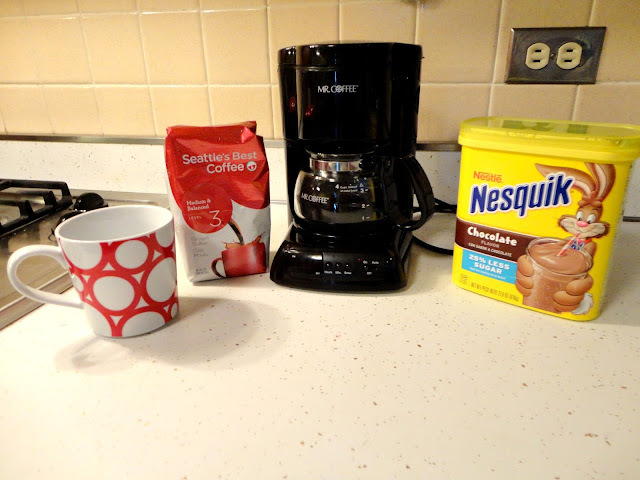 An easy way to make it yummy is to add some Nesquik to your coffee. For me its a win-win add because I get flavor and sweetener all in one fell swoop. I was glad to see the Seattle’s Best Coffee as part of the 4 for $4 sale, because my $2 coupon made it $2.99 a bag! What an awesome deal! When I think breakfast to go, yogurt is the first thing that pops in to my mind. It’s easy to toss a yogurt cup and spoon in my purse on my way out the door. 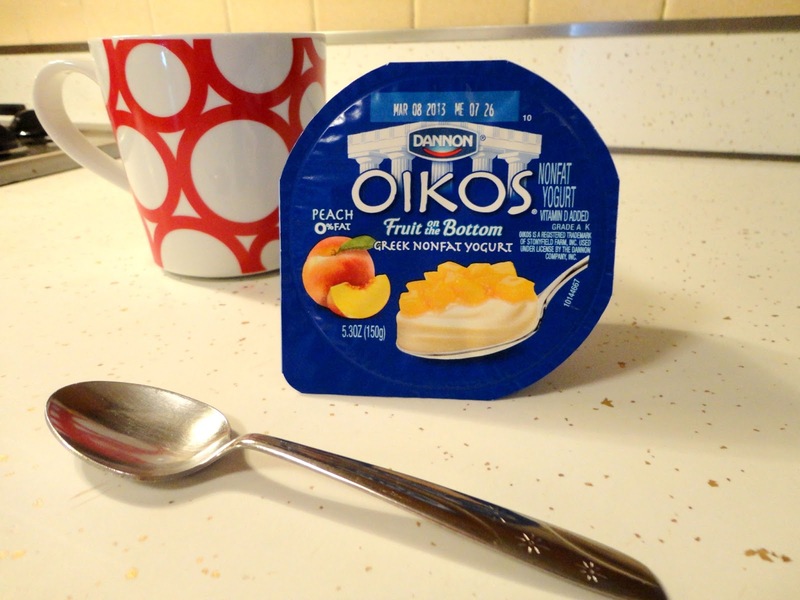 Dannon Oikos is a great choice because it is Greek yogurt so there is extra protein. Another plus it comes in yummy flavors like cafe latte or peach fruit on the bottom. With all the choices, I’m sure you’ll find something that tickles your taste buds. Kellogg’s S’mores Pop-Tarts are one of my all time favorite, albeit not exactly healthy, grab and go breakfast treat. 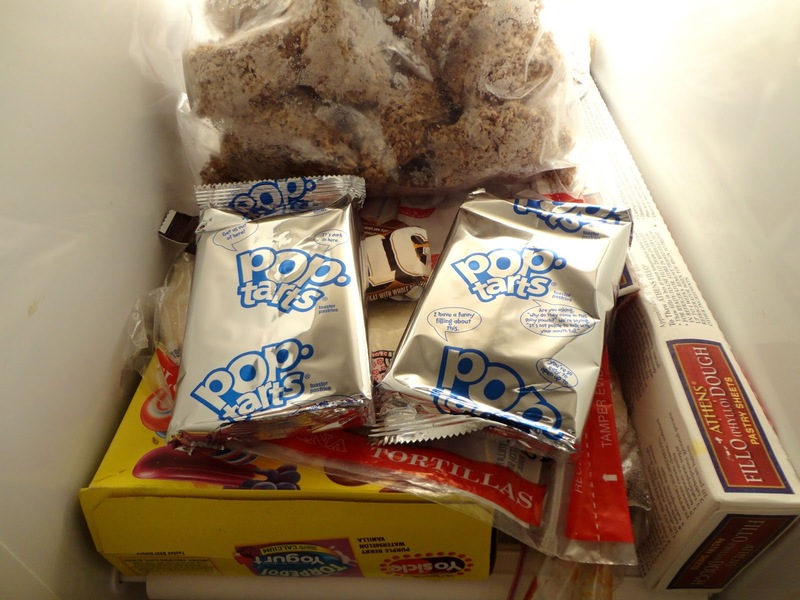 I actually keep mine in the freezer because they taste even better frozen than toasted. They never ever last long around here. 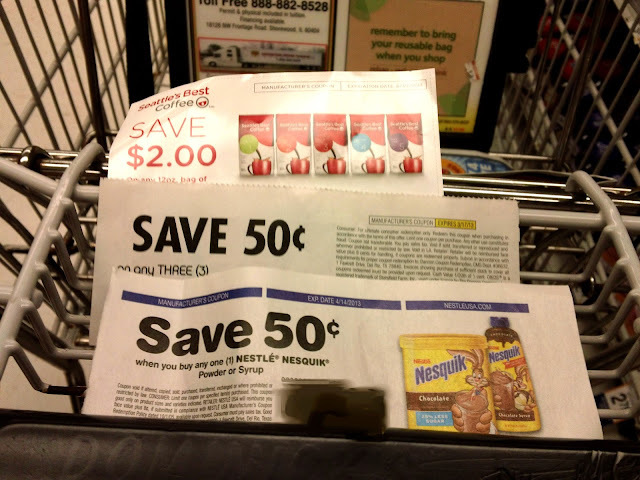 If you check out our shopping trip on Google+, you’ll see most of the items in our cart are chocolate. Another item that wasn’t on my buy 4 save $4 list, but is always on my Dominick’s list is Lucerne cottage cheese. Before moving back to Chicago a few years ago, I lived in the Seattle area and right down the street from a Lucerne dairy. Safeway, Dominick’s parent company, is based out there and I fell in love with their cottage cheese. I’m not quite sure why, but its my absolute favorite brand. I buy it so much that I often have a special price on my Just for You personal deals. I’ve been known to buy 3-4 huge containers at a time because its my favorite breakfast when you add some fruit. You can check out some other awesome breakfast ideas here. Next week is National Breakfast Week, March 4th-8th 2013, an awesome time to start a new family tradition of having breakfast every morning. Even if its something quick and easy, it’s still a great way to get your family off to a great start to their day! I am a member of the Collective Bias® Social Fabric® Community. This shop has been compensated as part of a social shopper insights study for Collective Bias® and Safeway #cbias #SocialFabric All opinions are my own.